National University of Sciences and Technology NUST is a public university operating in many cities of Pakistan but their main campus is in Islamabad. 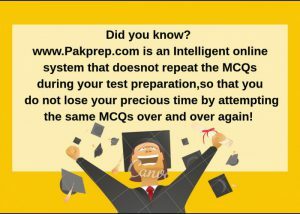 Military College of Engineering is a subsidiary of NUST. National University of Sciences and Technology NUST was established in 1991. Chancellor of National University of Sciences and Technology NUST is President of Pakistan. 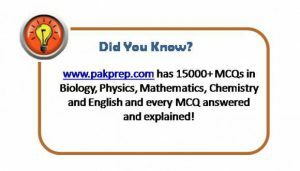 National University of Sciences and Technology is affiliated with Pakistan Engineering Council, Higher Education Commission and Washington Accord. National University of Sciences and Technology NUST NET-I entry dates are expected to be announced in December 2018. NUST is one of best engineering universities in Pakistan and also in Asia. NUST has earned fame very quickly with in a short time of 30 years due to quality of their education. 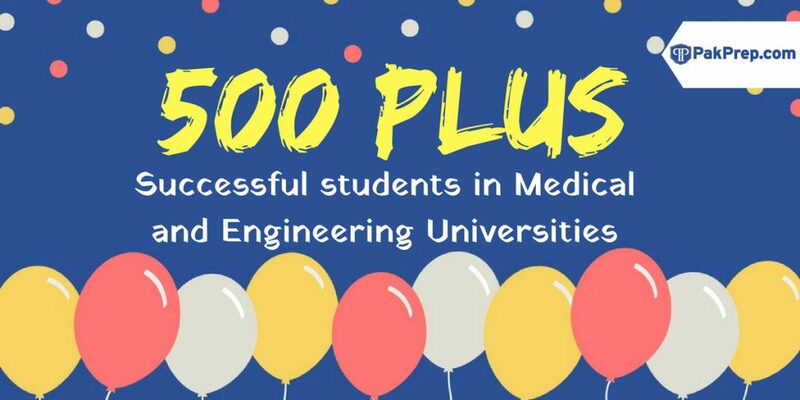 NUST is also ranked in top 500 Universities of world and at 50th position in top growing universities of world. Every year thousands of students apply for NUST in different programs but due to limitation of available seats few of them are able to secure it. 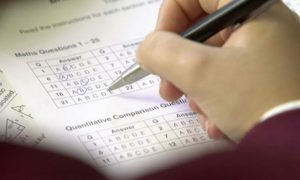 NUST test is also considered to be one of the toughest in Pakistan, due to high number of applicants and limited number of seats available NUST prefer to set a difficult test so that only top of the line can pass. 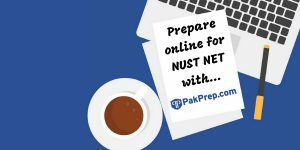 Every year NUST conduct three test NET-I, NET-II and NET-II. 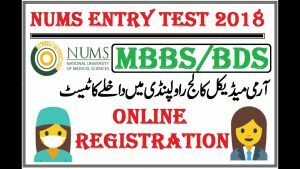 So if someone is willing to secure his seat in NUST he/she should give 100% if not it’s going to be very difficult to get admission. 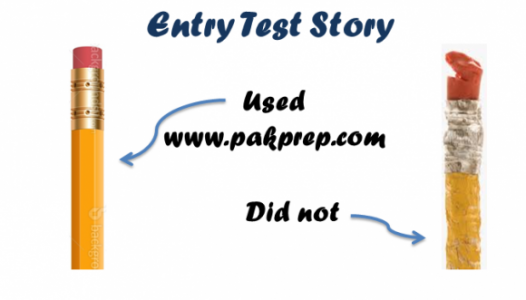 This entry was posted in NUST, Uncategorized and tagged Best website to prepare for NET-I, Best website to prepare for NUST, Best website to prepare for NUST NET-I, Download NUST NET Past Paper, Entry Test, entry test preparation, How much marks I need in NUST NET?, How to prepare for NUST, How to prepare for NUST NET-I, NET-I explained MCQ’s, NET-I MCQ’s, NET-I MOCK test, NET-I past papers, NET-I solved MCQ’s, NUST, nust admission, Nust Chemistry MCQs, NUST Eligibility Criteria, NUST Engineering Past Paper, nust entry test, NUST entry test expected dates, NUST entry test expected dates 2018, NUST explained MCQ’s, NUST Maths MCQs, nust mcqs, NUST MOCK test, NUST NET-I, NUST NET-I eligibility criteria, NUST NET-I entry test, NUST NET-I expected dates, NUST NET-I explained MCQ’s, NUST NET-I MCQ’s, NUST NET-I MOCK test, NUST NET-I past papers, NUST NET-I solved MCQ’s, NUST Past Papers, NUST Solved MCQs, online NET-I preparation, online NUST NET-I preparation, online NUST preparation, Sample NET questions, Sample NET-I Chemistry questions, Sample NET-I Math questions, Sample NET-I Physics questions, Sample NUST Chemistry questions, Sample NUST Math questions, Sample NUST NET-I Chemistry questions, Sample NUST NET-I Math questions, Sample NUST NET-I Physics questions, Sample NUST Physics questions, sample NUST questions, Where to prepare, Where to prepare for NET-I, Where to prepare for NUST, Where to prepare for NUST NET-I, Where to prepare for NUST NET-I entry test on October 24, 2018 by Pakprep.com Admin.